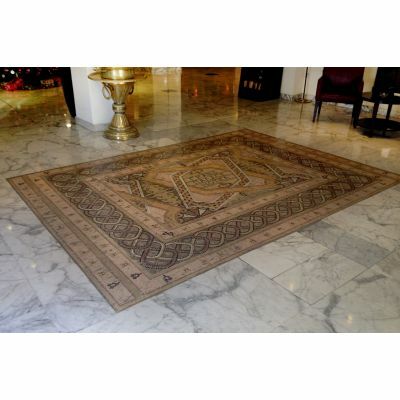 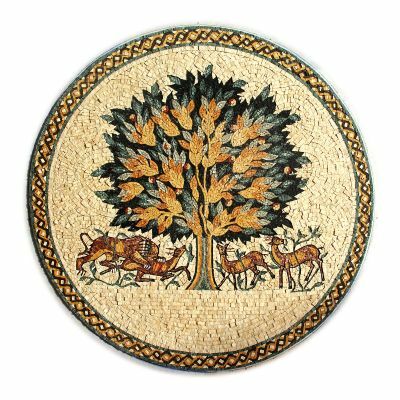 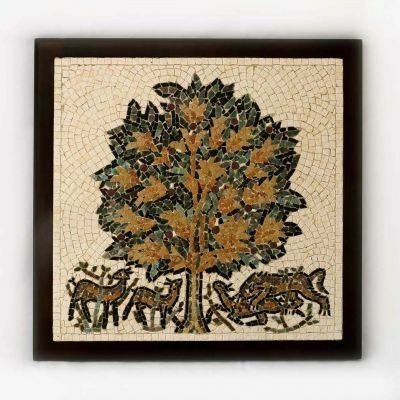 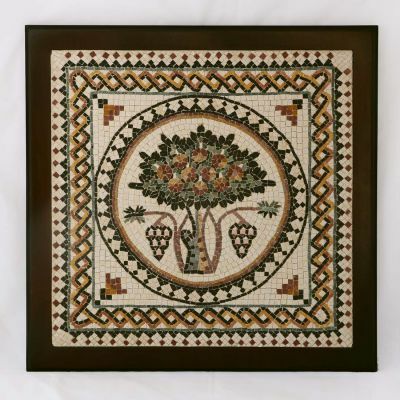 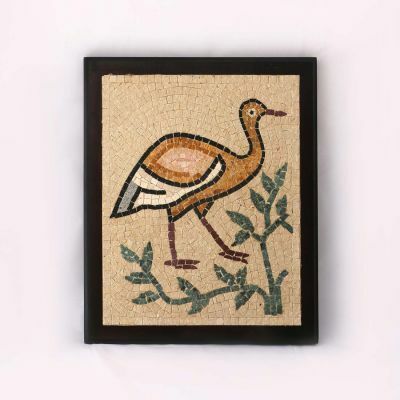 Natural stone custom made mosaics, in the ages long Jordanian tradition dating back to Byzantine times for your home and project decoration needs. 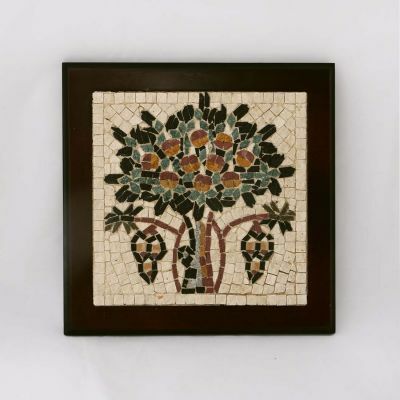 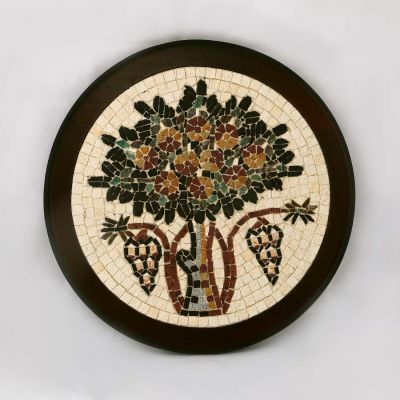 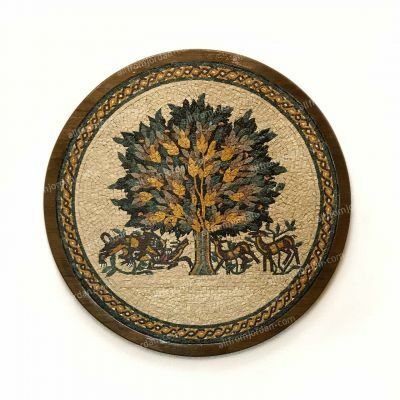 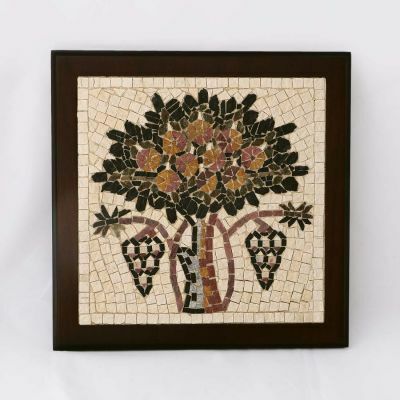 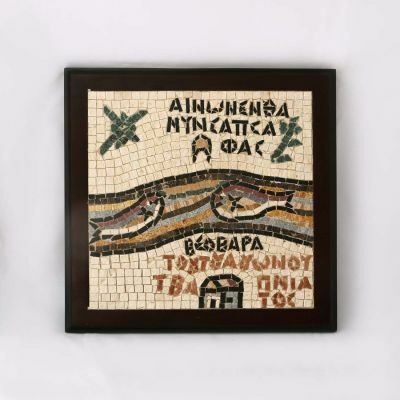 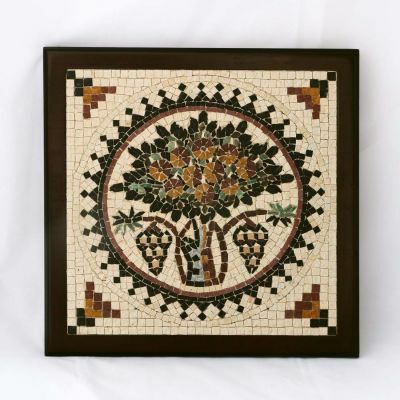 Can make mosaics of any size. 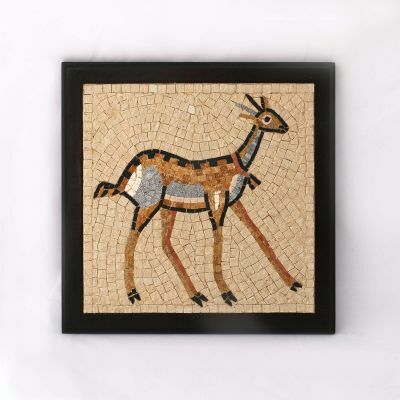 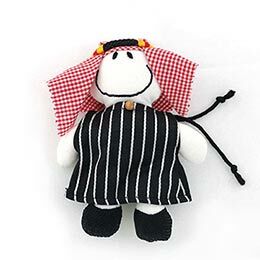 Wall mounted or floor embedded, framed or unframed and can ship worldwide.